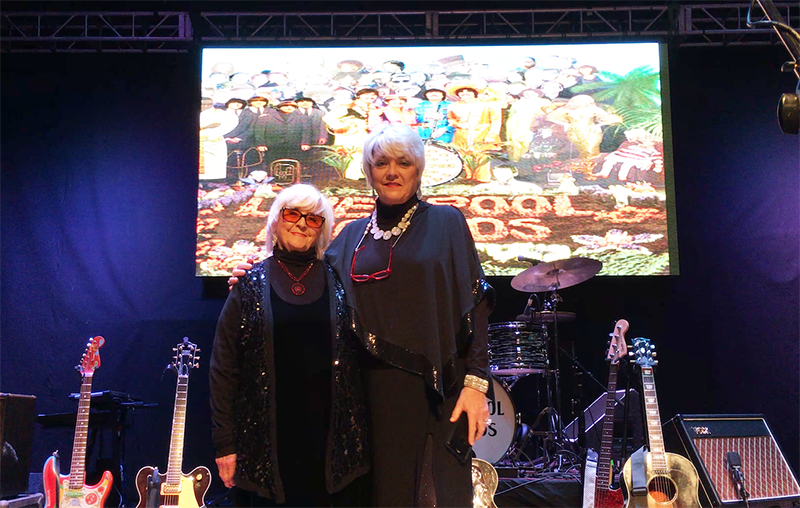 Just 40 minutes west of Chicago is the beautiful little town of St. Charles where the Liverpool Legends were playing a show with special guests Ruth and Angie McCartney at the historic Arcada Theatre. The venue was established in the 1920’s and has all the charms of the Gatsby era gone by. 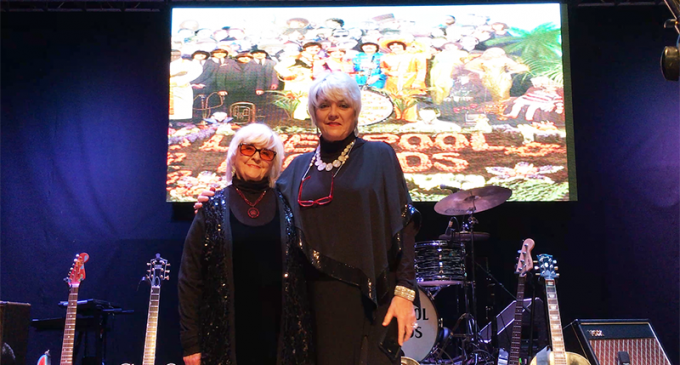 The show itself was a “must see” for all serious Beatles fans, for not only was the audience taken back to the Beatle days with music and multimedia video by the Liverpool Legends, but also enjoyed the precious stories behind the songs from the personal memories of Angie and Ruth McCartney. From “Yesterday”, “Blackbird”, “Hey Jude” and “Golden Slumbers”, to the break up of the Beatles in 1969, the ladies held nothing back and shared their insights and stories with an appreciative audience.